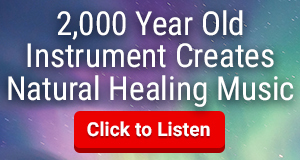 The Healing Crystal Sphere is a powerful healing tool. 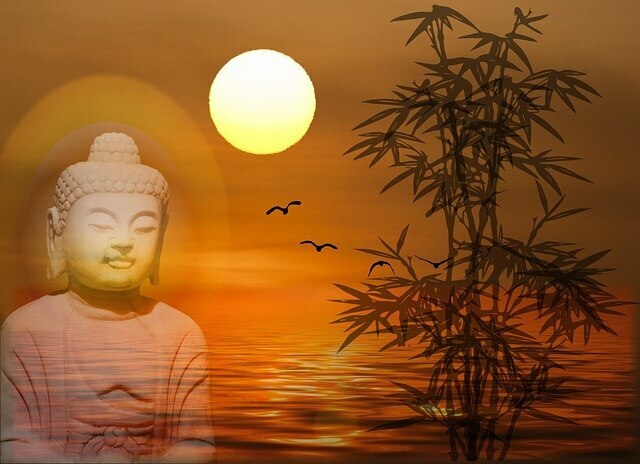 Spheres are said to represent the enlightened soul. 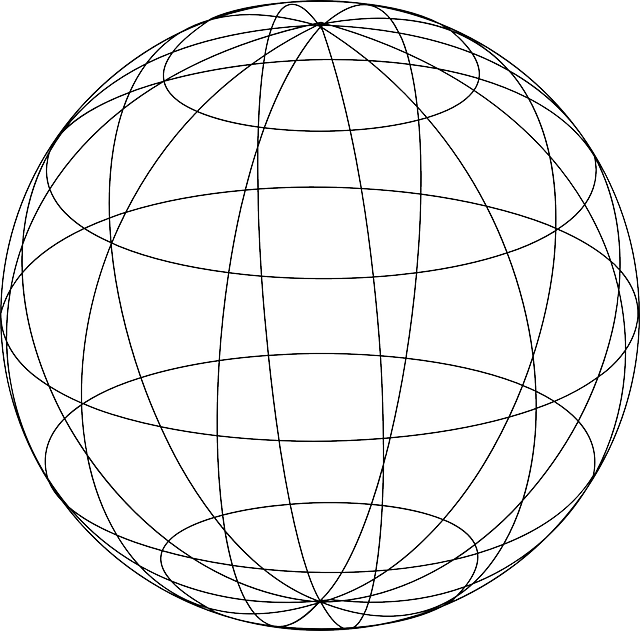 In sacred geometry, the sphere is considered a reflection of your soul and of the soul of the universe. 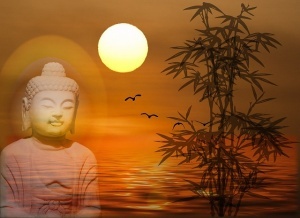 Images of Budha often show him holding a sphere, or surrounded by a sphere. Spheres represent you as the “whole” person. Including body, mind, and spirit. 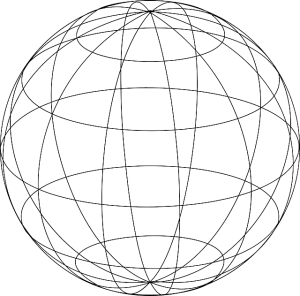 It said that within a sphere all other shapes exist. The healing crystal sphere radiates in all directions. 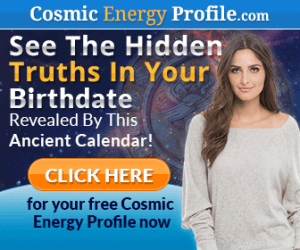 It sends out and receives energy equally. Here are just a few ways to use your crystal spheres. Hold a crystal sphere in your hands while you meditate to bring in pure energy. An Amethyst sphere will help strengthen spiritual connections. 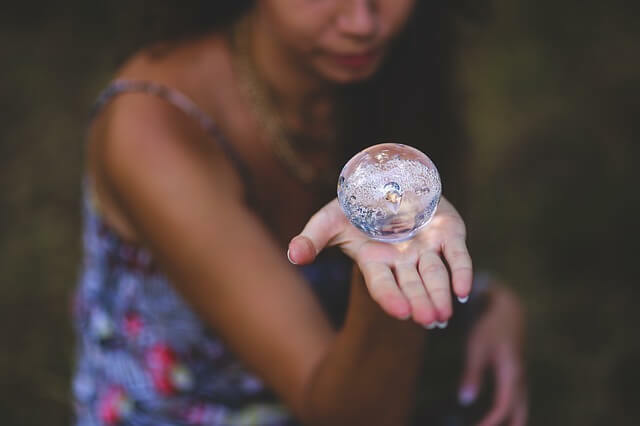 Hold a crystal sphere in one hand, while projecting energy with your other hand. 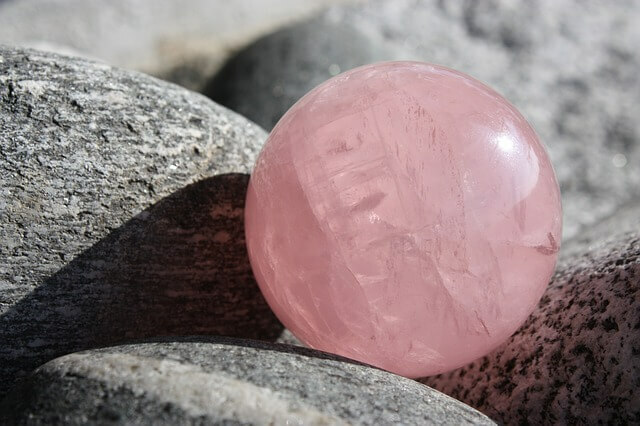 Holding rose quartz will send loving energy to the person that you are healing. 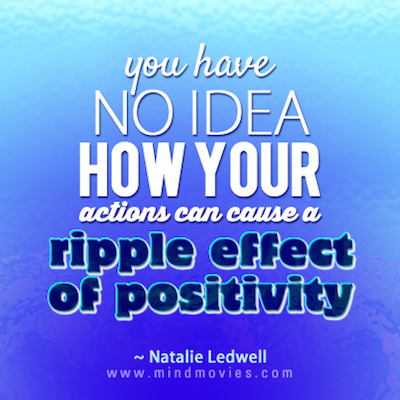 It will also help protect you from negative energy. Place a crystal sphere in a center of a room, projecting peace and calm outward to the group. 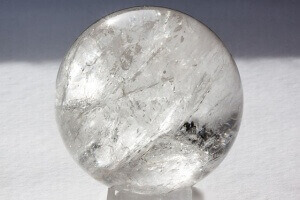 Clear Quartz draws off negative energy of all kinds. 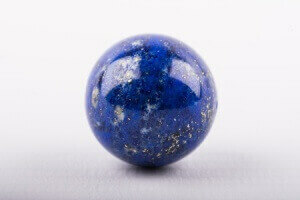 Hold a sphere of Lapis Lazuli while you write for inspiration. A great way to get past a writer’s block! 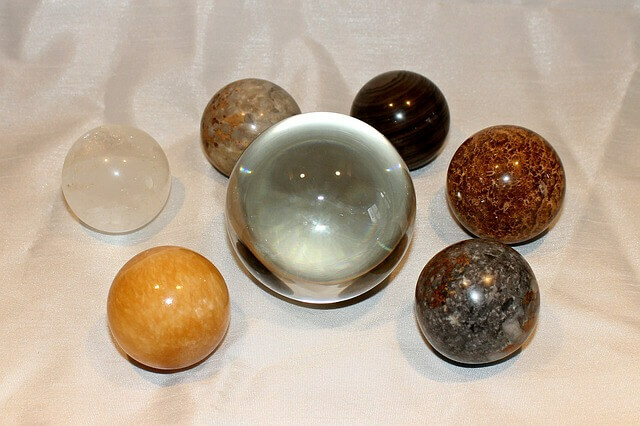 When selecting your healing crystal sphere, look for the crystal with the properties that you want to have radiated. As always, trust your intuition to know what is right for you!